We are a rapidly expanding financial company specialising in providing high quality and easily understood professional advice within protection, general insurance, mortgages, trusts and wills. Our mission is to provide you with professional, friendly and hassle-free advice to guarantee your comfort and satisfaction. We always ensure we provide our clients with an extremely high standard of service by giving them the best possible advice and support. We aim to exceed all your expectations by listening to your feedback and continually improving our processes. Our advisers are certified specialists in insurance, mortgage and trusts planning. We are authorised by the Financial Conduct Authority and continue our personal development through the Chartered Insurance Institute (CII). Let us become your adviser and then sit back and relax with the added confidence that your financial requirements will be taken care of by professionals with a passion. 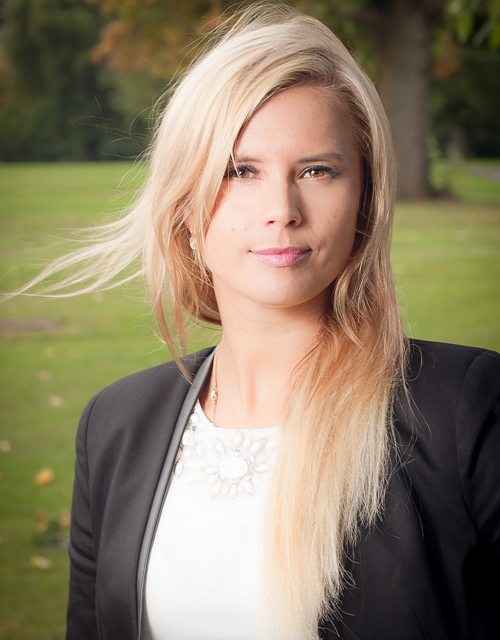 Iwona graduated in 2006 with a degree in Management and Marketing. During and after her studies she worked for a number of companies, supporting their business as a receptionist, personal assistant or supervisor. She worked for 4 years for the largest tennis club in Europe where she felt in love with this sport. 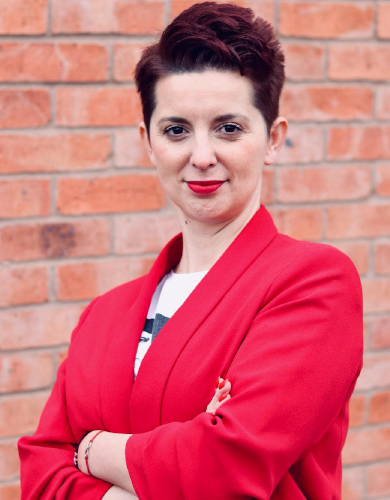 In 2012 she worked as an Insurance Consultant for MetLife but did not feel fulfilled and her desire to become a professional adviser has led her to achieving a Certificate in Finance. She subsequently left MetLife a year later. Further personal development has now catapulted her into providing advice on lifestyle, mortgage and business protection. 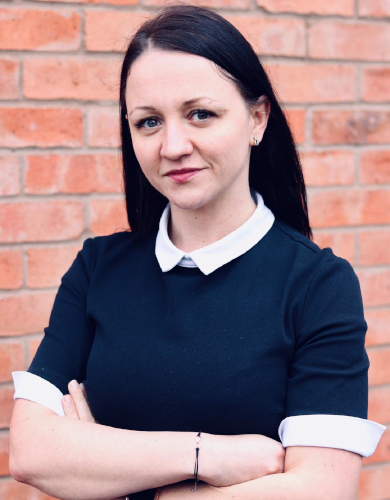 Working alongside her husband in their office at West Bromwich High Street, Iwona helps clients acquire mortgages and protection of any existing assets. This necessarily gives her a great deal of satisfaction. Iwona plays tennis on regular basis and trains her son who seems to have embraced her passion. Ideally, she would like him to become professional player. 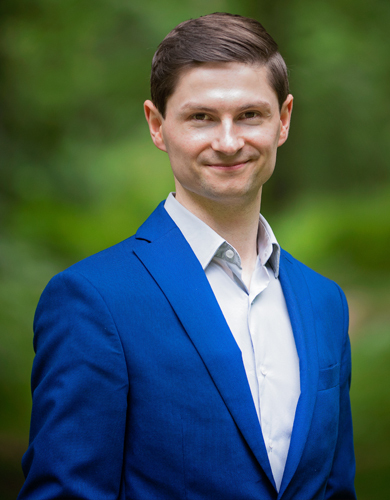 Beniamin graduated with a degree in Management and Marketing in 2004. Throughout his studies he worked as an engineer, and subsequent to graduation, he accepted a job offer from one of the largest Ricoh dealers in the West Midlands. This entailed a moved to the UK to work as a service engineer. Having sought a new direction in which to apply his abilities he decided to pursue a career in the financial services. Such an opportunity arose when he accepted a job offer with the insurance company MetLife as an insurance consultant. Quickly acquiring an aptitude for this line of work he decided to build upon this foundation rapidly. A significant first step was to achieve a Certificate in Finance. Successfully passing this exam, he together with his wife and friends, established Friends Financial Advisers Ltd. 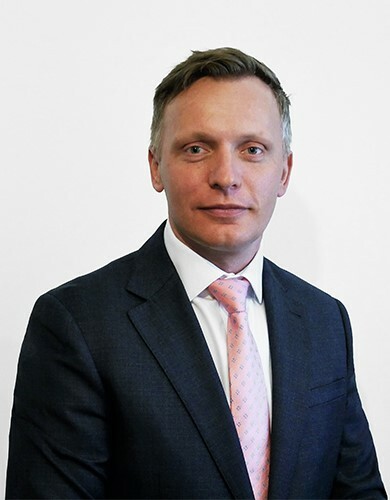 He is looking forward to extending his professional qualifications and developing the company. 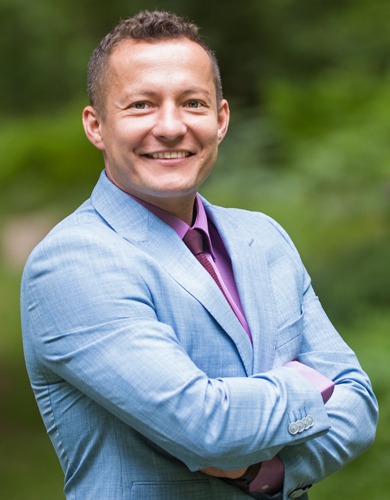 Beniamin is happily married and enjoys spending time with his wife and son. He is an adrenaline junkie and enjoys an active outdoor lifestyle. 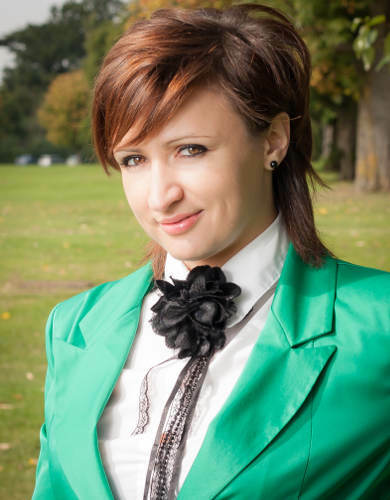 Ania graduated with a Master Degree in Russian and English Philology. 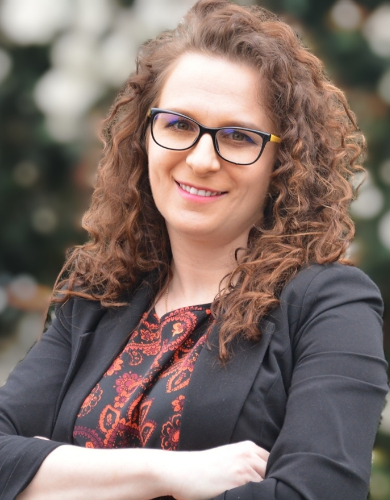 Shortage of knowledge and a will to speak perfect English caused that in 2005 Ania decided to move to Great Britain, where she worked for 9 years for a well-known British retailer, Next. Her character and a wish to develop herself pushed her to a new challenge, which was a new job as a financial adviser. In 2014 after gaining Charted Insurance Institute certificate in “Financial Services, Regulations and Ethic”, she started working for Friends Advisers. She gives advice in mortgages, protection and trusts. She loves spending her leisure with her family. As every woman, she doesn’t forget about herself and plays squash which helps her to keep fit. 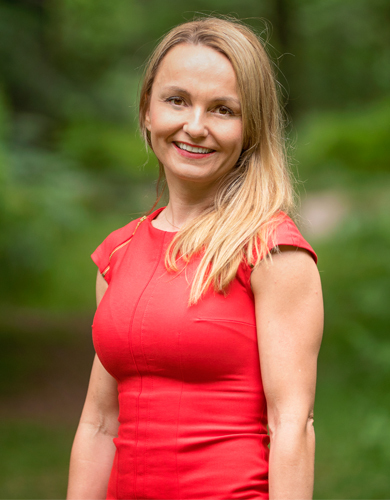 Agnieszka graduated with a degree in Philosophy from University of Zielona Gora in 2002. She moved to UK and started working for bookmakers William Hill as a dedicated deputy manager and then manager for 8 years. Working with people and for people has thought her to listen to their needs, which proved to be extremely valuable while working as insurance consultant and giving advice to the clients. In 2012 she started working for Metlife, but she was always aiming higher. This experience has only added fuel to her passion for the job in financial services industry. She wanted to improve her skills and become a broker and a mortgage adviser. Another big step in her carrier was achieving Charted Insurance Institute certificate in Financial Services, Regulations and Ethics and becoming a professional protection adviser for Friends Financial Advisers. In 2015 she successfully achieved Certificate in Mortgage Advice. She uses her knowledge and experience in giving the best advice to her clients. In her free time Agnieszka loves to spend time with her family. She also likes running. She runs regularly 3 times a week. She is a ski passionate too. 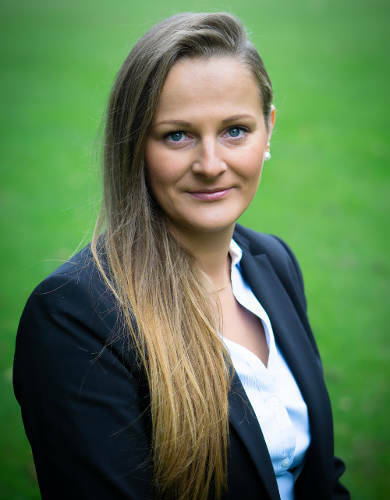 Katarzyna graduated with a degree in Maritime and an Msc in Technology from the University of Szczecin in 2005. She subsequently specialised in working for an abnormal transport company and later moved on to be a forwarder within this organisation. In 2009 she moved to the UK where she found employment as an insurance consultant for the insurance company Metlife. The skills acquired here were many, varied and made a considerable impact on her future career development and outlook. She decided therefore develop her skill within this area which has led her to her present status of a protection adviser for Friends Advisers. She gives advice in personal protection, mortgage protection and general insurance. In her spare time Katarzyna enjoys health and fitness, especially volleyball. She loves listening to music and she is also a keen driver. 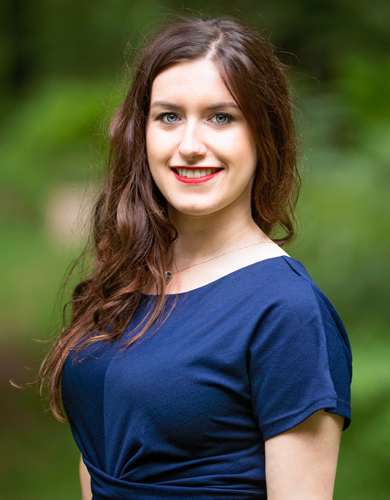 Marta graduated with a MSc degree in Food technology from Technical University of Lodz in 2007. During her studies Marta was supporting building developer as translator and sales assistant. After graduation she relocated to United Kingdom and she was working for the biggest mobile phone suppliers in the country. She has achieved Certificate in Business and Administration. She joint Friends Advisers team in May this year and took an administrator role in the main office in West Bromwich. Marta enjoys active, healthy lifestyle. She loves cooking and runs a cooking blog. She is also book and art lover. 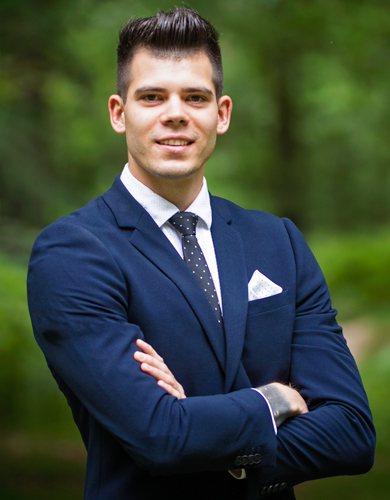 Leszek has gained his sales and administration experience while he was working in carpentry sector. He has always been interested in computing and technology. He combined both his skills and experience when he joined Friends Advisers team in February 2016. 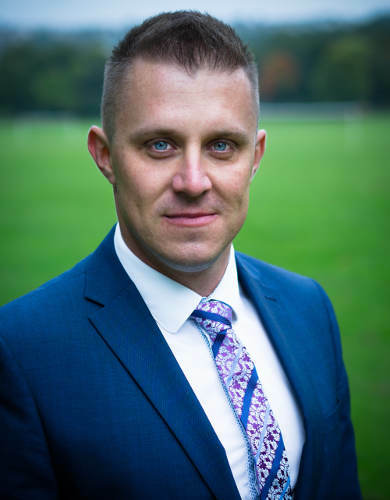 Leszek took an administrator role in the company head office in West Bromwich where he supports the team with his technical knowledge which is the one not to be overestimated. 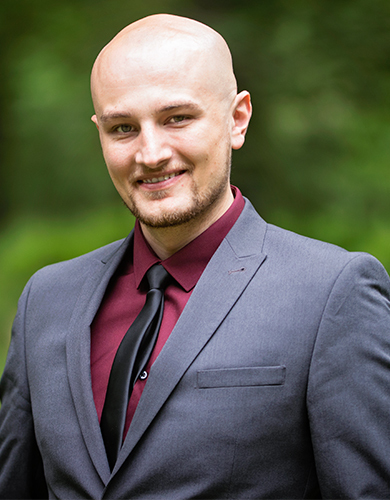 He is friendly and outgoing with a passion for helping others whether clients or colleagues. In his free time, Leszek enjoys playing all kind of musical instruments, especially electric guitar and ukulele. As a nature lover he loves long walks in a park which is relaxing him as much as reading books.